East Texas Family Chiropractic offers goal-based nutrition programs that can be used with or without chiropractic care. We offer nutritional guidance to help you achieve your health goals and speed your recovery. 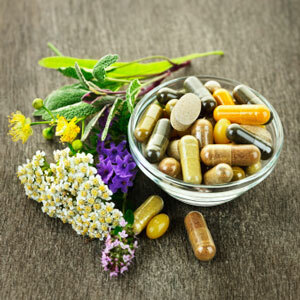 Whether you are looking to heal a neuropathy, get rid of indigestion or just reduce pain and swelling naturally we enjoy sharing information on how you can restore your health safely. Our supplementation includes the use of Chinese herbs, IntraMAX® for daily micronutrients and nutritional products made by Standard Process®. To learn more about our supplemental therapies and how they can support your health, contact us today!